Love is the most powerful energy there is. 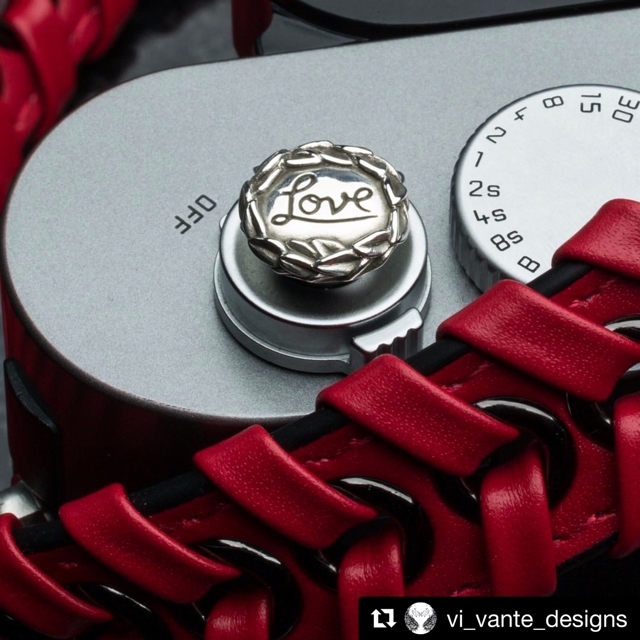 "Love" soft release and "Ascari Rosso Leto" strap for passionate Leica photographer! !